Children and extra bedsAll children are welcome. 15th Street @ Downtown Yangon Hotel is conveniently located in the edge of downtown, and a 15-minutes walk to major attractions like Bogyoke Market and Sule Pagoda. Traveling around Yangon city could be done mostly by walking on foot or you may experience the local traveling by taking the Yangon Circular Train from Lanmadaw Railway Station, which is a 10 min walk from 15th Street. The railway can bring you to Inya Lake, a nice place for an evening walk where a common sight of couples could be seen strolling. Our hotel rooms are designed to be simple and refined that feature a palette of natural colours. This classical look is combined with personal touch on our service to ensure that we fit all travellers needs. 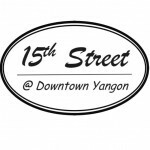 15th Street Downtown Yangon Hotel is committed to providing a smoke-free environment in the interest of the health and well-being of our guests and employees. Smoking is not permitted in our guest rooms, suites or public spaces. For guests who wish to smoke, we simply ask that you proceed to our designated smoking areas outside the hotel. Ensuring a fun and good experience for our guests is our priority goal. 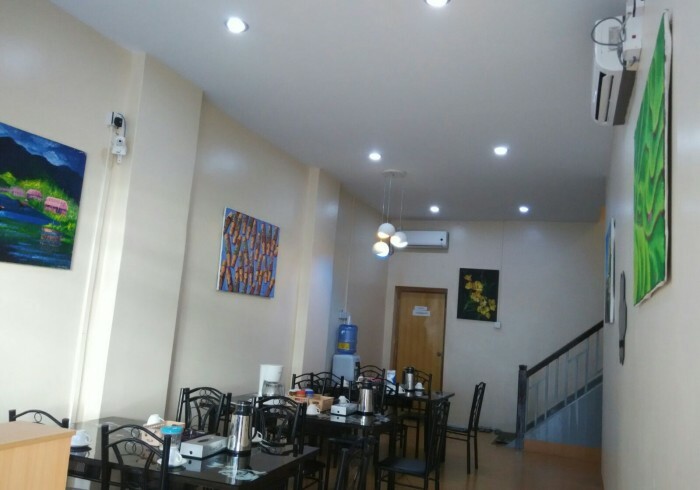 We understand that Yangon is not the only stop for many guests and it is just the first stop. Instead of searching online to make plans. We can assist you to buy bus tickets to other states with no additional commission. The tickets can be sent to our place for your convenience. If you have other query or require other assistance, you can drop us an email prior your stay with us and we will try our best to assist.